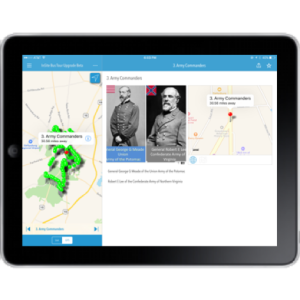 An easy-to-use iPad application that automatically displays images based on GPS location. 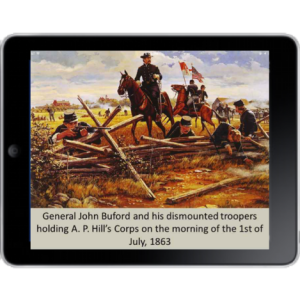 We supply you with an iPad, and as you travel through the battlefield on our bus tour, the Tour Plus app shows you appropriate images, including maps, historical figures, weapons, timelines, and bonus pictures. Much more than just a history lesson, Tour Plus is about you, and enhancing your experience of the Gettysburg Battlefield! (One iPad per family; limited quantities available). 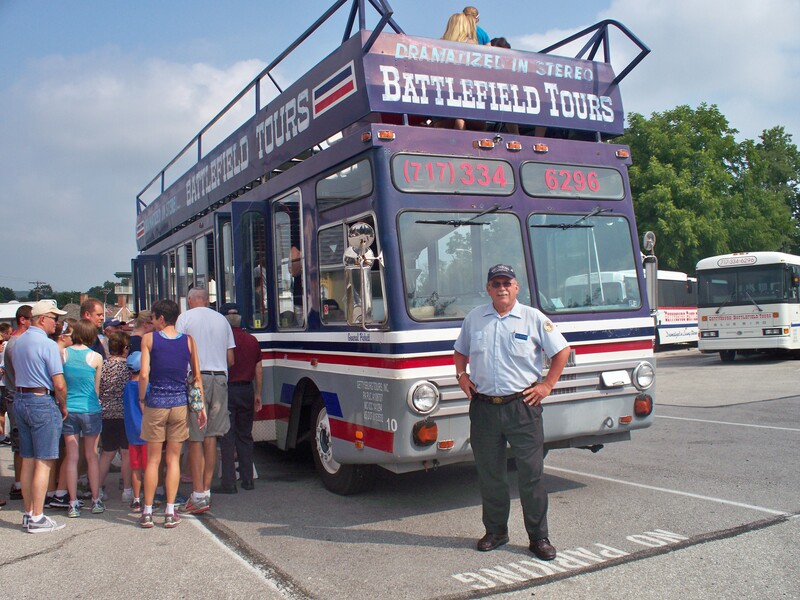 Looking for a private tour for your group? We can help! Contact us today!